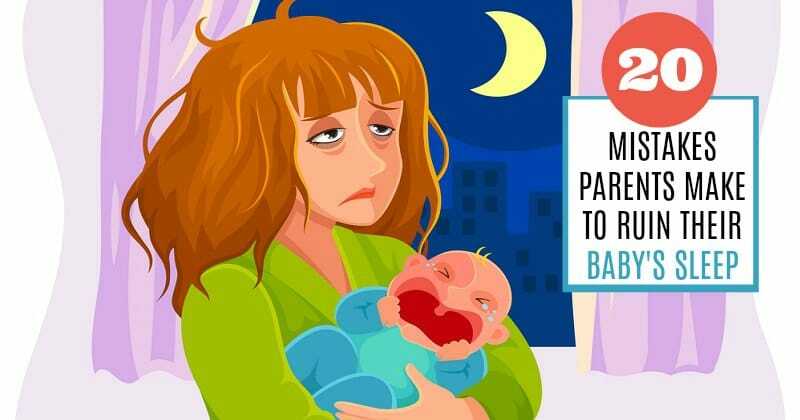 This is our collection of our most popular posts with baby sleep tips and expert advice to help you get from being exhausted and tired to sleeping through the night again! 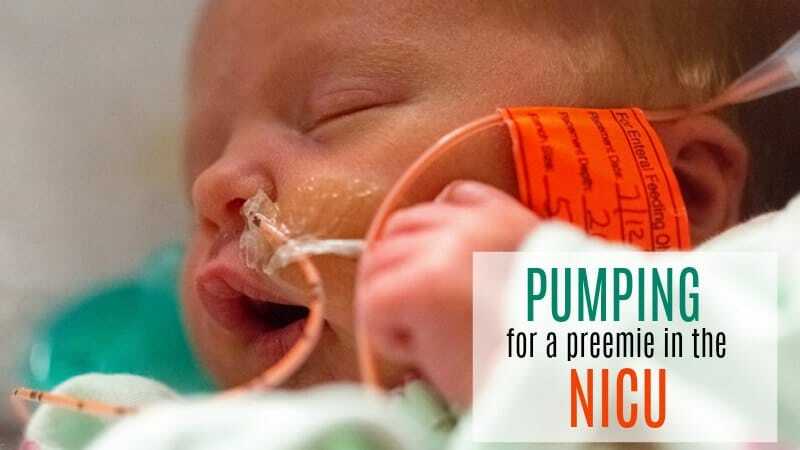 One of the most frustrating things for many new parents is simply the lack of sleep! 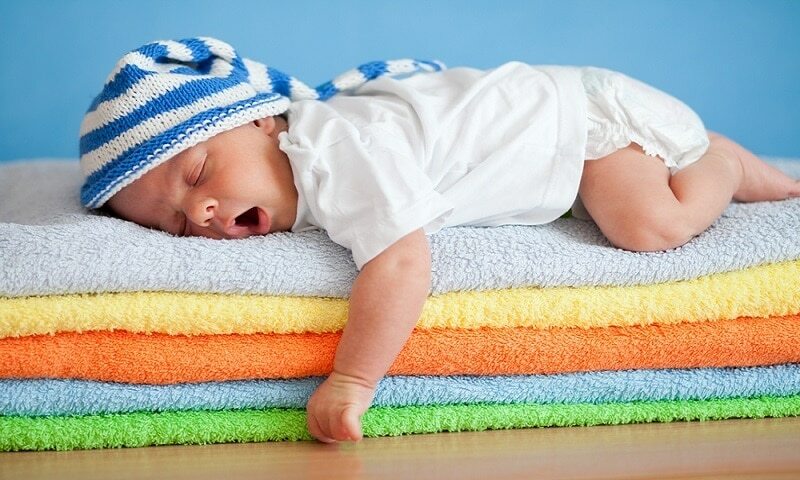 These top posts deal with every aspect of baby’s sleep and how to get yours back! 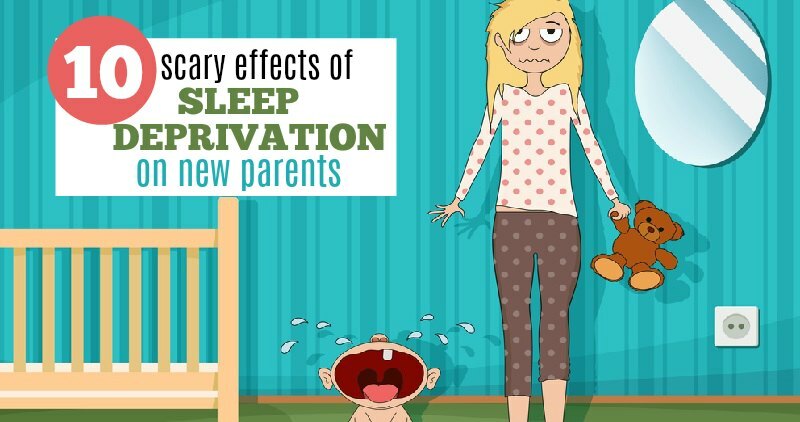 These effects of sleep deprivation on new parents can be scary and dangerous! Learn why it is so important to learn how to cope and get some sleep finally. 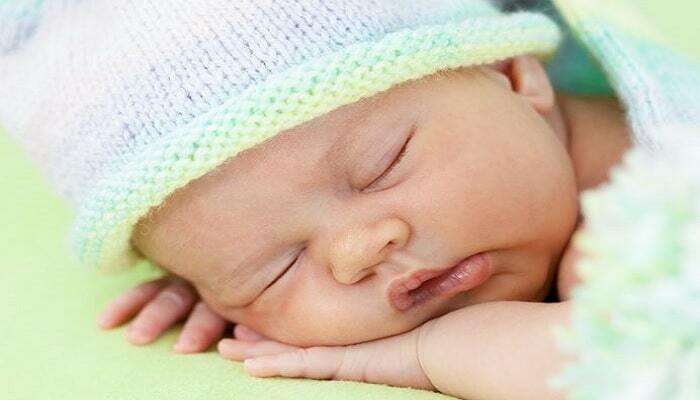 Having baby sleep problems? Are you making one of these 20 mistakes that many parents do that can actually ruin their baby’s sleep? 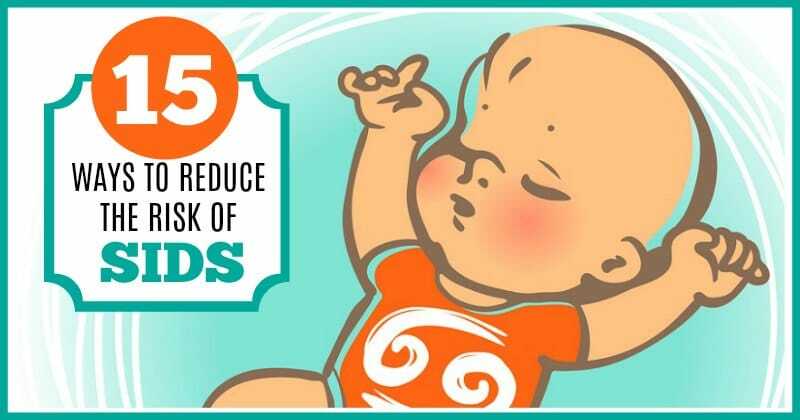 SIDS is something that every parent fears, but there are ways to reduce the risk of SIDS for your new baby by following these SIDS prevention tips. Breastfeeding a Baby to Sleep – Good or Bad for Babies? At first, breastfeeding a baby to sleep seems like the most natural thing, but some say you should not always let them fall asleep that way. Who is right? 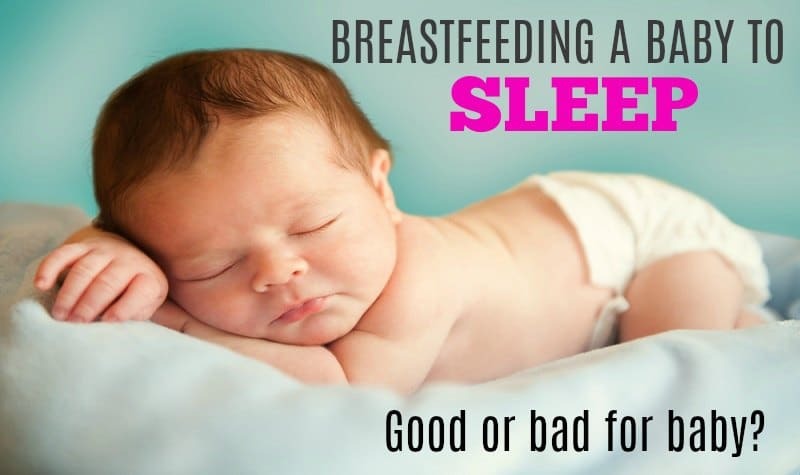 What to if you are breastfeeding a sleepy baby who seems to drift off to sleep before finishing eating only to wake up ready to eat every hour for more. New breastfeeding moms often ask: Should I wake a baby to breastfeed who is sound asleep? 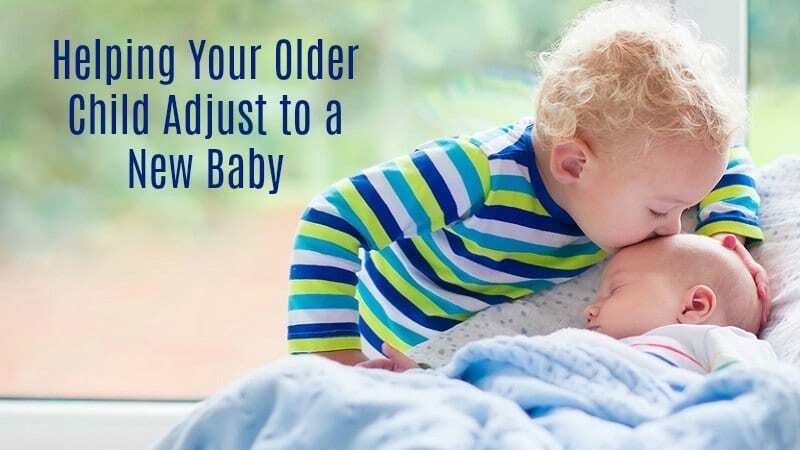 Learn when to wake your baby and when to let them keep sleeping. 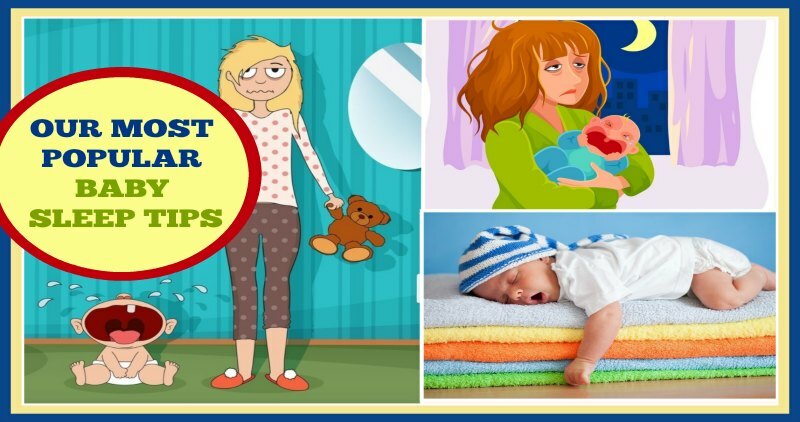 How to get your breastfed baby to start sleeping through the night is a common concern for many parents.Top 10 tips to help your little one to sleep better. Need better sleep for you and your baby? 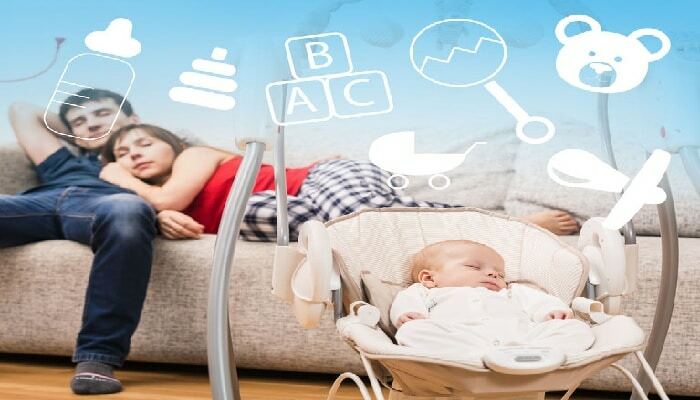 Breastfeeding and co-sleeping benefits and reverse cycling tips for nursing moms. 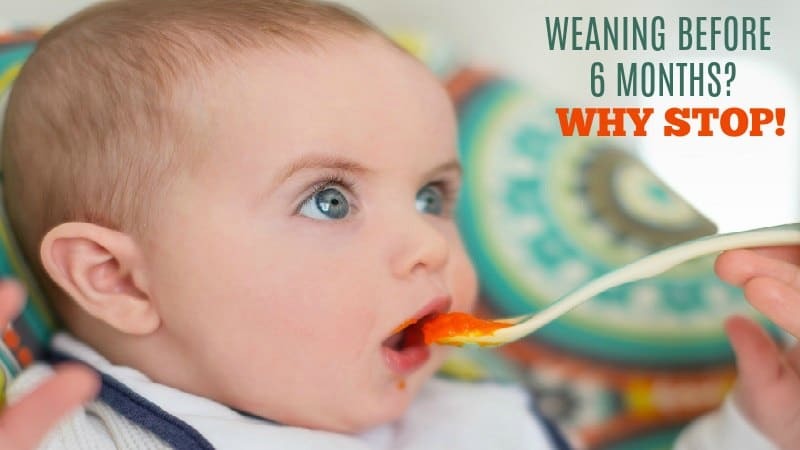 Night weaning is possible with these gentle tips to help your child to start weaning from breastfeeding at night so that everyone can get some sleep.